We can pre-book alternate locations for B&B if desired. Must be advised at time of booking. Otherwise, the package is sold as is and cannot be modified. Additional night in Lahinch can be added to the package. Hotels are subject to availability at time of requesting. Alternative hotels may be necessary if the hotels here are fully booked. Alternative hotels may incur a supplement that will be advised at time of confirmation. Pick-up economy automatic car from the airport. Note, upgrades to larger vehicles are available. Tonight we will pre-book a B&B for you near the lovely seaside town of Lahinch in Co. Clare. This location makes it ideal to take in such sights as the majestic Cliffs of Moher. After a hearty breakfast at your B&B, bid farewell to your host and make your way north. 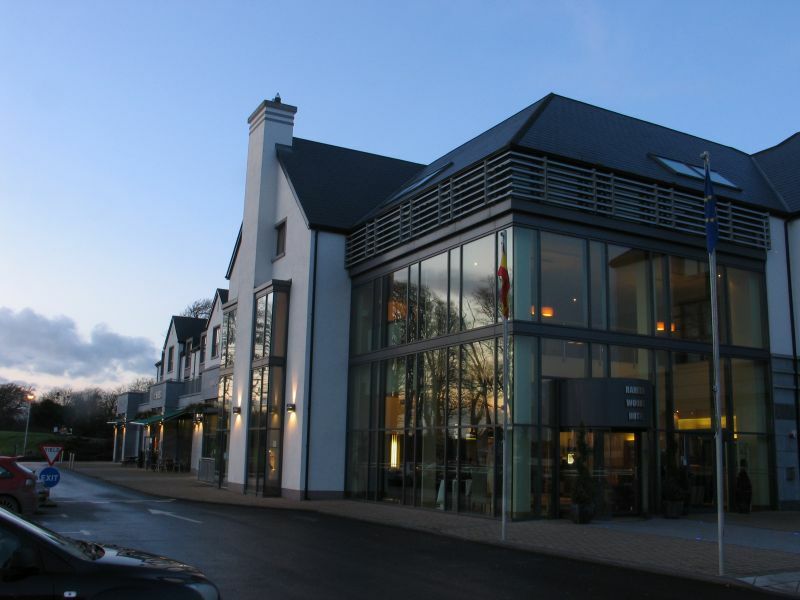 Your destination today is Raheen Woods Hotel, nestled in the world famous Fields of Athenry, set in a tranquil woodland setting, just outside of Galway City. Perhaps a drive today through the enchanting Connemara region. This area brings contrasts of beauty and wilderness. Overnight at Raheen Woods Hotel. Departing Athenry today, you make your way to your castle hotel, Lough Rynn Castle, where you will spend the next two nights. 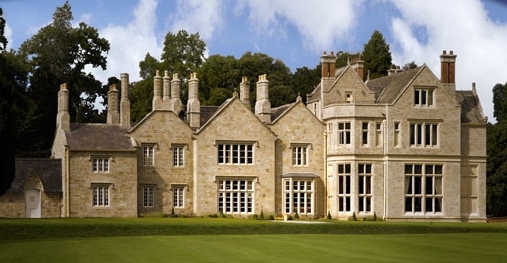 Lough Rynn offers a lakeside setting with breathtaking scenery. A deluxe room awaits you this evening at Lough Rynn. The day is yours to explore. Perhaps a hike up Sliabh and Iarainn Mountain, also known as Iron Mountain, north of Lough Rynn. This mountain is wild and rugged, which rises to 585 meters above sea level and is located on the eastern shore of Lough Allen. Walkers will stand in awe at the breathtaking panoramic views over the west and midlands of Ireland and wonder at the amount and variety of flora and fauna encountered, such as foxes, hares, rabbits, badgers, ravens and peregrine falcons. Return to your castle hotel for overnight. 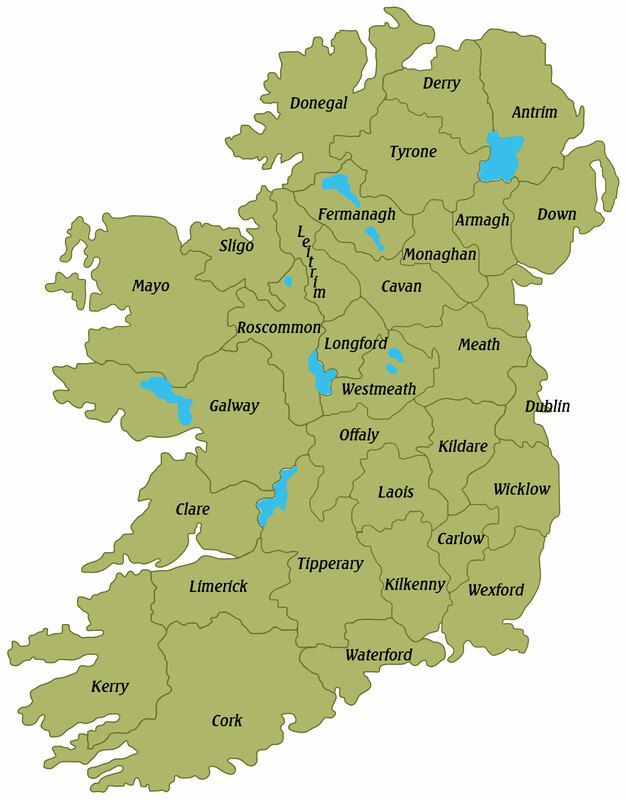 Today make your way south east via Longford and Mullingar to County Dublin. Here we will book a B&B in County Dublin (perhaps near the seaside village of Howth or the picturesque coastal suburb of Portmarnock) for the next two nights. Today why not make your way into the Capital City of Dublin to explore this great city. Many museums, shopping, dining and sights to see in the city. Make a day of it in the city, before returning to your B&B for overnight. Bid farewell to your gracious host and make your way to the airport for your return flight home, with a promise to return again!